Skullcandy Mix Master review | What Hi-Fi? 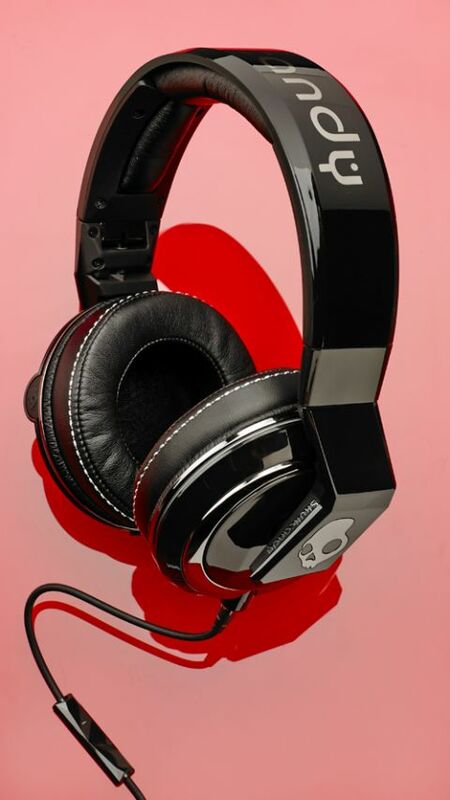 Taking the fight straight to Beats, Skullcandy joins the headphone party with its own pair of high-end ‘DJ’ headphones. Beastie Boy DJ Mix Master Mike lends his name to these new cans – a collaboration that spanned 18 months. Perhaps they should’ve taken longer. One glance at the plastic finish suggests the Skullcandys could struggle at this price. They feel as plastic as they look. The build is flimsy and we’re sceptical about the longevity of the headband. The rotating ear cups scrape away at the finish, too – hardly a premium feel. They do have a good grip on them, though, with soft ear pads to cushion the ears (if a bit too warmly). The Mix Masters go loud easily, and reveal a determination to be as punchy and energetic as possible. Ultimately though, they’re let down by a thudding, chubby bass that has little definition or control. Drums sound lethargic and flabby, and there’s little subtlety to keep you hooked on to what you’re listening to. Play Aerosmith’s Cryin’ and Steven Tyler’s usually wailing, rousing vocals and harmonica solos sound lazy and subdued. There’s a shortage of bite to the treble, too. It’s a murky, muddled sound, the Mix Masters blending the edges of notes into one another and giving a quick summary of a track without digging into finer detail too much. Or at all. Skullcandy has become something of a go-to brand for affordable headphones, but the Mix Masters struggle in this company. Your £250 will buy you much more elsewhere.